| Instagram Yasss one of our favourite Hydrangeas at the auction tomorrow!! 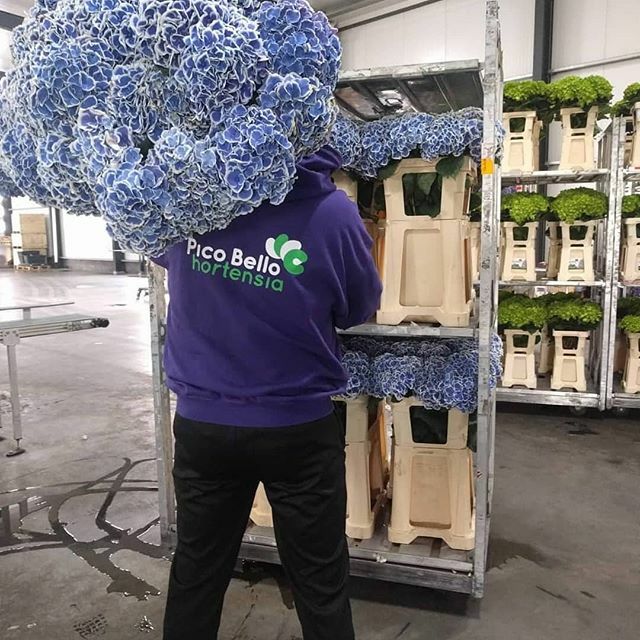 | Instagram Dutch Hydrangea season is slowly starting and the heads are a bit soft! 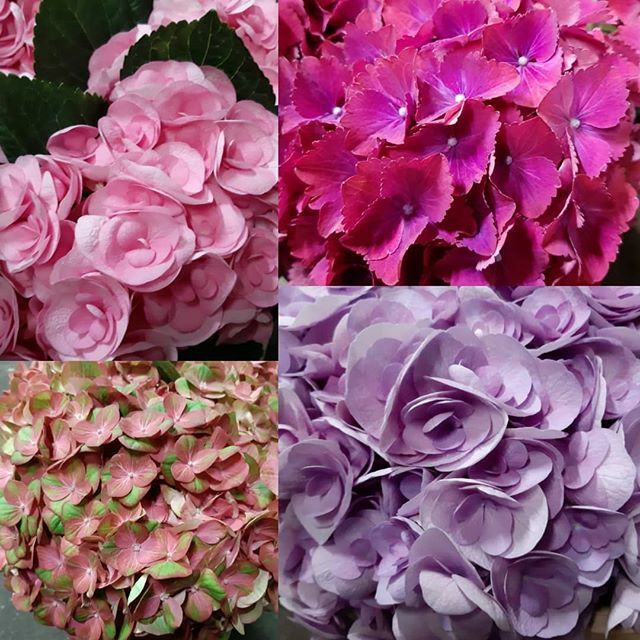 These are selected by the Hydrangea Meister himself!! 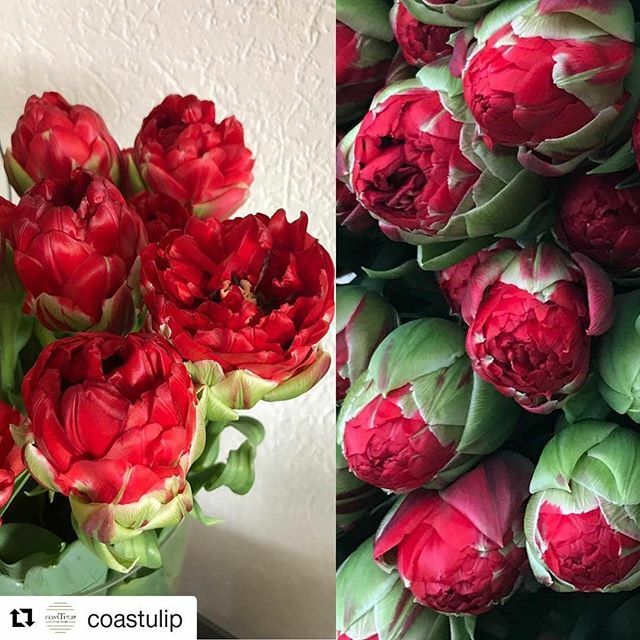 | Instagram What do you think about these Tulips? 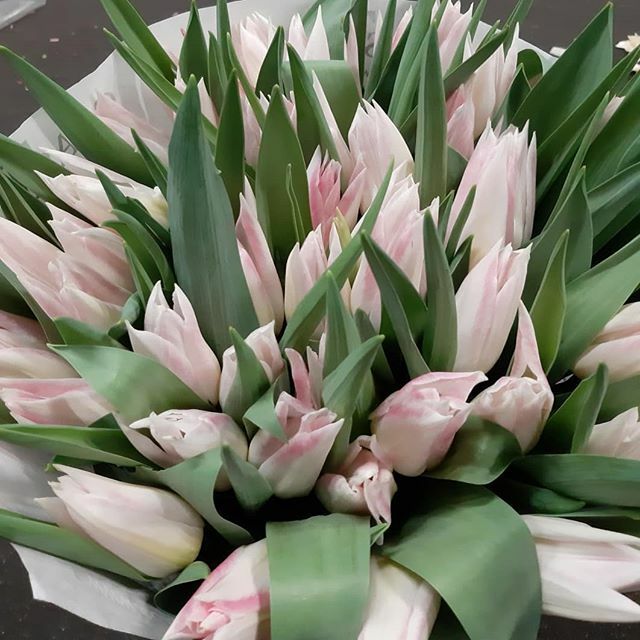 | Instagram Its not a lily just Tulips on steroids, these lily shaped Pink lady are huge and beautiful! !